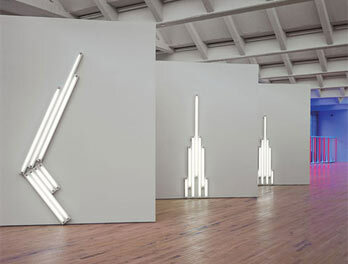 The estate of Dan Flavin, contemporary artist known for his florescent light sculptures, has reversed its position on the production of posthumous versions of the artist’s fluorescent light sculptures. Until 2007, the estate did not manufacture unrealized editions. 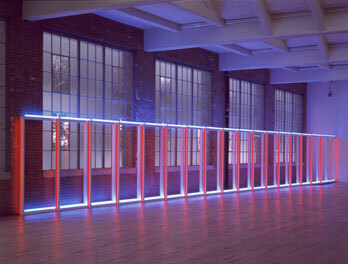 Flavin’s process for creating works has directly impacted the way the market functions for them. He generally conceived his sculptures in editions of three or five, but would wait to create individual works until they had been sold to avoid unnecessary production and storage costs. As a result, his sculptures existed as drawings or exhibition copies until they were sold. The artist left behind more than 1,000 unrealized sculptures when he died in 1996. If produced, these could be worth tens (if not hundreds) of millions of dollars. Stephen Flavin, the artist’s son and executor of the estate, explained the shift: “At the time, I thought that limiting the number of works in the world to what Dan sold during his lifetime, and had certificates for, actually simplified matters.” According to Stephen and reported by The Art Newspaper, two major factors contributed to the decision to lift the restriction. First, a 2004 retrospective of the artist’s work at the National Gallery of Art in Washington, DC created renewed interest in public interest. Second, the estate’s plan of opening a museum dedicated to the artist fell short due to funding shortages. Since lifting the ban, the estate has sold more than twenty works, including the Hirshhorn Museum and Sculpture Garden, the Stedelijk in Amsterdam, and Glenstone, the private museum in Maryland. 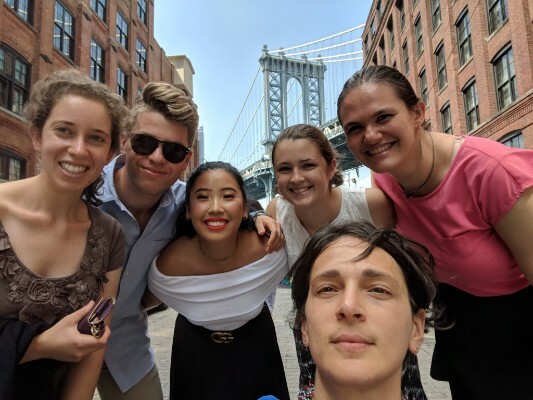 This case raises interesting questions of whether the artist’s wishes are truly being honored and what effects this shift will have for the artist’s market. interview. On the other hand, others say the artist was not clear. “As far as I know… he refused to discuss what would happen [after his death],” Michael Govan explained, director of the Los Angeles County Museum of Art, who co-authored Flavin’s catalogue raisonne. Further, Stephen explained, that his father did not address posthumous editions of his works in his will. Next Next post: What’s in a name ‘Borghe$e’?